Digital Construction Revolution, A Transformation Of Architecture And Costing Management in Asia. 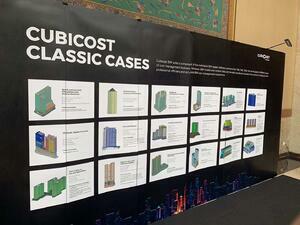 Faced with the challenges and its trend, Cubicost by Glodon hosted and assembled more than 540 experts included those of IT, Developers, Architects, Consultants and Quantity Surveyors domain at Balai Kartini on 23rd January 2019, with objectives of deepen the knowledge of this course on digital construction revolution of BIM cost management. It aims to generate discussion surroundings the industry’s key issues from different perspectives, how global best practices and innovations can enhance a project life cycle comprising of design, engineering, and efficiency challenges. Led by 3 speakers that comprised experts in effort of digitalising construction industry with years of experience in mobilising the discourse on improving constructibility and the rising need to transform the industry through and with digitalisation. 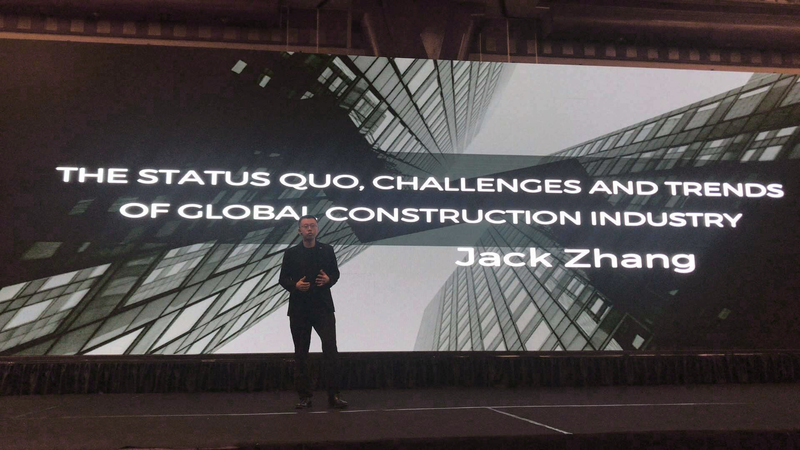 Jack Zhang – Managing Director at Glodon International Product Department highlighted an overview of increase investment spend on global construction industry with average of 3.6% in global growth in 2018, thus will reach up to 11.4 trillion dollars of investment. The impact of this massive growth on the global economy could be considerable, the figure exceeds the latest GDP of any countries except United States and China, he also reflects on the construction of mega projects as benchmark of stressing the significance of costing management, referred to report that schedule overruns by 2 times in cost and time. He further showed in average productivity rate growth, construction sector is left behind, if only it can reach to the average total economy, it will boost $1.63 trillion in number of efficiencies in North America, Europe, Asia Pacific. China and USA are largest investors in construction industry, where Indonesia is in top 15 in the world. 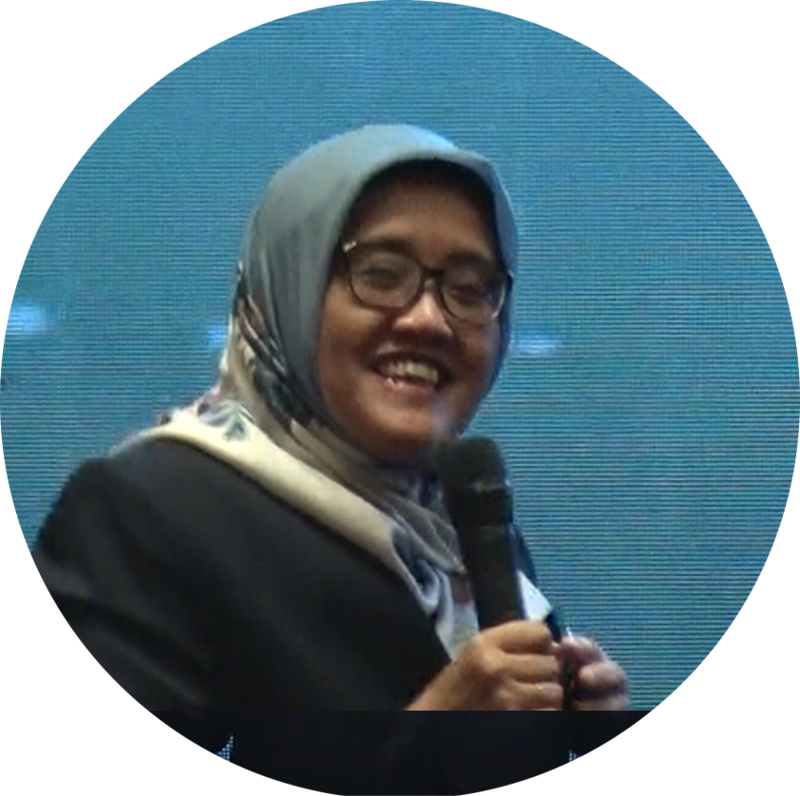 Ni Made Sasanti – Senior Vice President of Strategic Technology Division of PT PP Tbk., as an honorary speaker of the event where she spotted her division continuous engagement with BIM technology and also highlight digital transformation that happens at their company also by giving examples from several of projects that was done by BIM technology and also using drone photogrammetry, augmented reality, and laser scan. With the tag of ‘disruption era’ and define changes that could bring effectivity and efficiency that could lead to company improvement of capacity and capabilities with a total commitment and consistency. 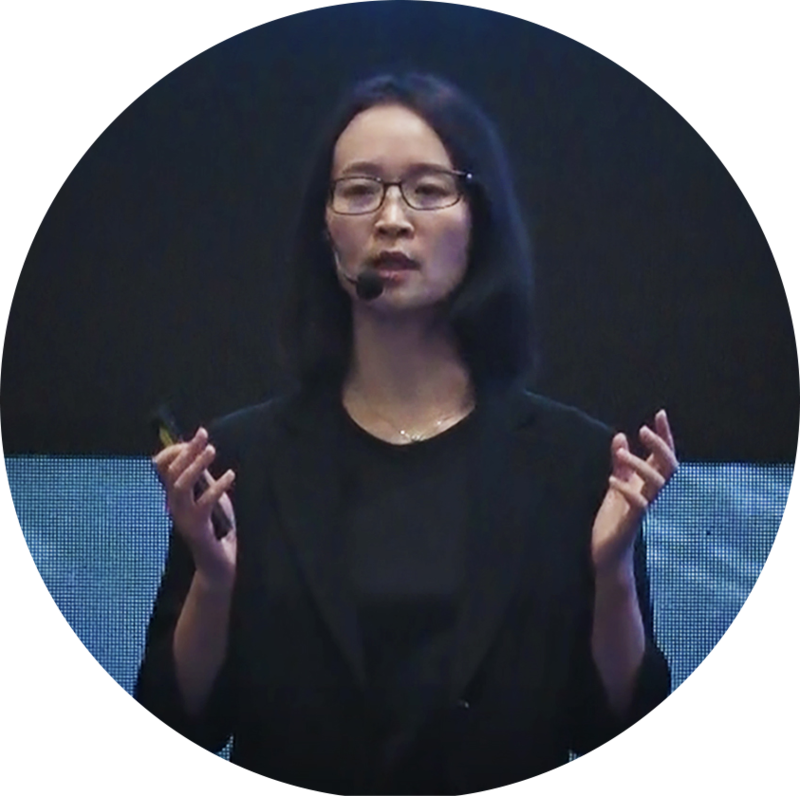 May Huang – Cubicost Product Director with more than 14 years of experiences, she has committed herself in creation of IT products in the field of construction cost, and witnessed the information transformation of construction cost practitioners in China. Further highlight her engagement in cost management that spur her reaction of cost efficiency that can be address with Cubicost. Based on her analysis of the uniqueness of QS world, she’s highlighting the importance on identifying good product by intelligence (speed), visual (improve quality), and interconnection (data sharing), which is critical to connect with upstream and downstream data in a long value-chain. Start from the origin with drawings and the details of the floor plan, which may come as CAD drawing but sometimes also as .PDF or even .JPG from hard copies. All data are not related to each other and should be acquire from different drawings and it is address by BIM model that shifted from 2D drawing that may also include construction information. We aim to reduce the repetitive works that waste cost of labour. With its interoperated data from .IFC, .RVT data that could be exported. With BIM data to do quantity. This will help at quantity report preparation at the tip of your finger with a cost management platform that will also help at costing control, where Cubicost products are serving it with visualization and costing management. 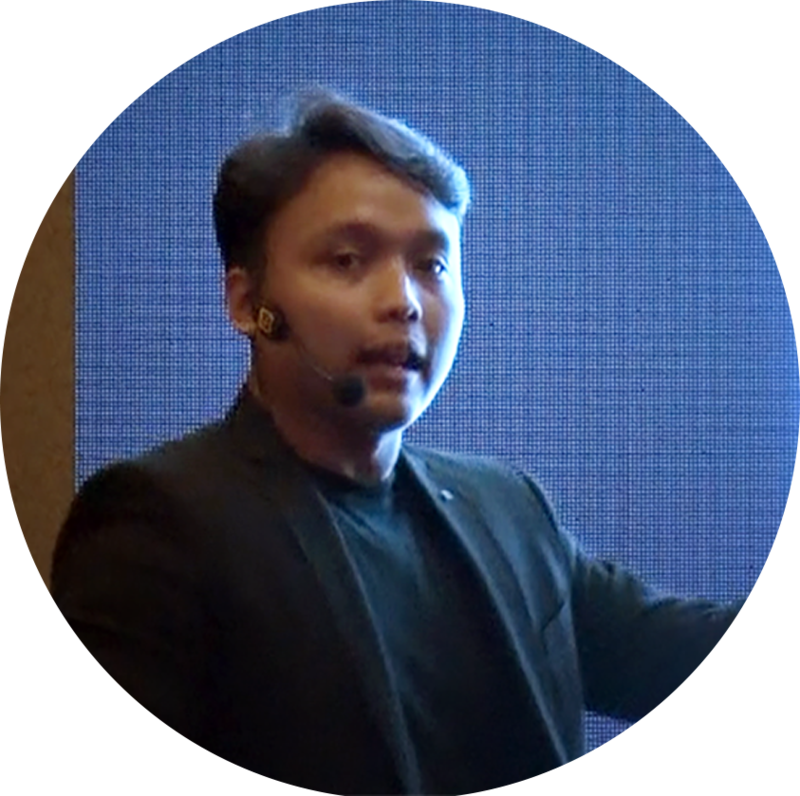 Rizky Raditya – Glodon Indonesia’s Deputy Service Manager has experience in identifying and analyzing the unique trends of Indonesia’s construction industry, he’s presenting the Cubicost TASC 2019 that is customized to fit in Indonesia’s construction process. Align with the core values of intelligent, visual and interconnected, by performing intelligent identification that resulted in modelling, Intelligent arrangement for visualization with one click for a room, and intelligent generation for finishing with built-in local rules and auto report generation that supports complicated building shapes, which is interconnected with BIM data sharing that integrated with other sets of TRB, TME, and TBQ 2019 which are continual efforts of digitalization in performing whole business process. This launching event, with the aim to reshape and innovate the quantity surveying domain, delivered a clear message that Glodon Cubicost has set its mind to make a difference for the industry. 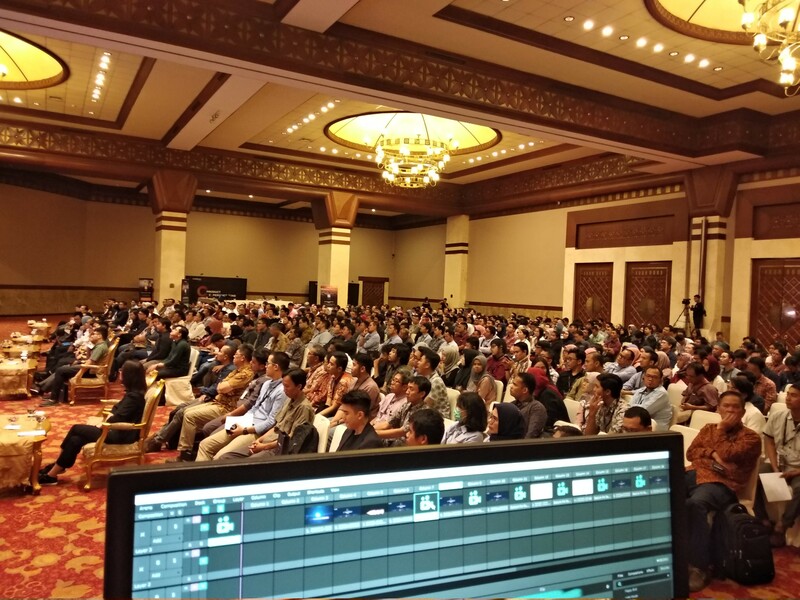 This determination and willingness is reflected in the social interactions showed at the venue’s different zone starting from lunch and tea hall, to product and service zone, up to the seminar sitting area. 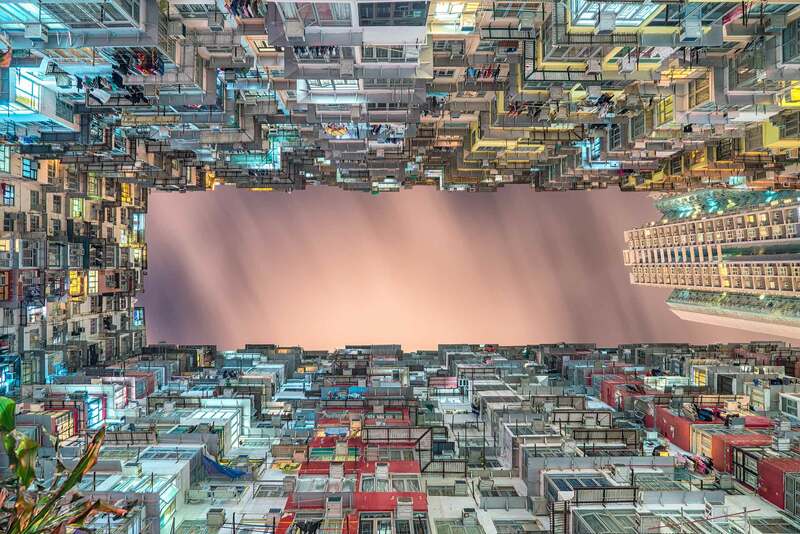 Where in the end, audiences carried back the urge of importance of simultaneous effort in embrace digitalization to remain viable and competitive in this era of growth.